The Yahoo Directory Closed After 20 Years? WOW, is Yahoo really in trouble? Yahoo also said they will officially close the directory on December 31. Instead, it’s closed five days early. There’s been no blog post about the change, and given the errors, it’s likely that work will continue and culminate in an official post on the last day of this month. Yahoo hardly gave the Yahoo Directory the send-off it deserved, when the news of the closure was first announced, buried as the third item in a post called “Progress Report: Continued Product Focus.” they obviously didn’t care. represents for the Internet is more significant. It represents the true end of an old era (even if that era has unofficially been dead for years). 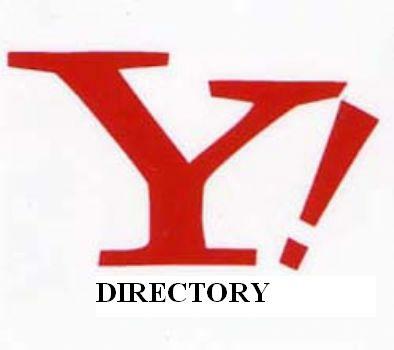 What are your thoughts about the Yahoo Directory Officially Closed After 20 Years?